Photos courtesy of Agence ITER France. We work next to it and we can hear the constant scraping, the hammering and sometimes even the explosions that are necessary to remove the rocks. 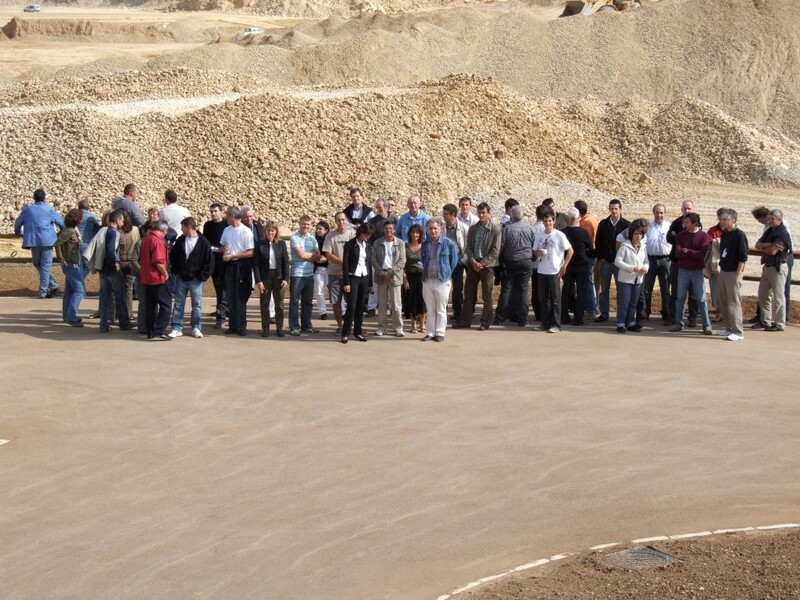 But we cannot see it: the ITER construction site. 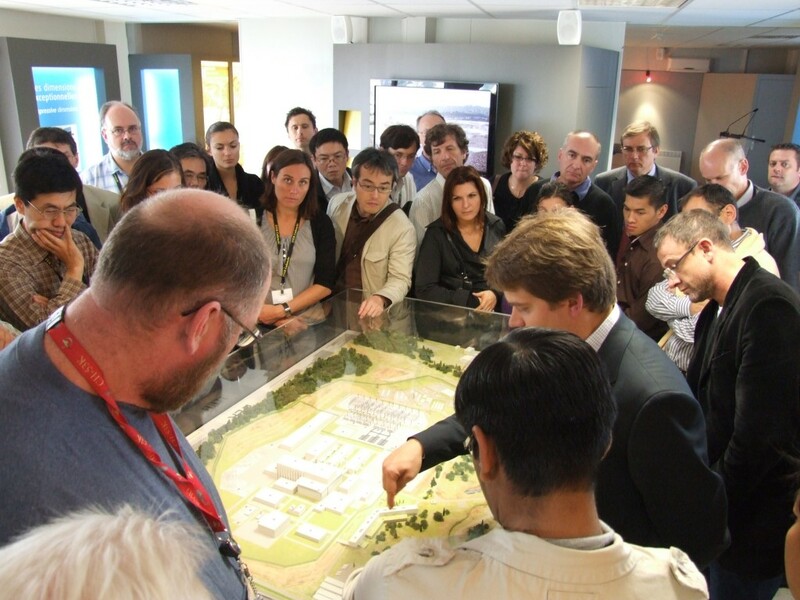 Last week, ITER Communications together with Agence ITER France thus organized a full day site shuttle tour for ITER and the neighboring Tore Supra staff. Most of the employees took the opportunity to climb up to the newly opened visitor centre to see the impressive site first hand.